Nitrous oxide is a very safe, fast-acting colorless gas which is inhaled. 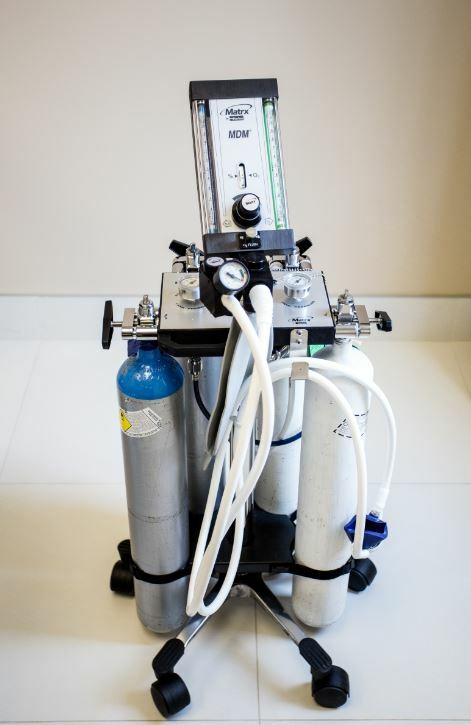 There are many advantages to using nitrous oxide, including producing no hangover effect, the ability to alter sedation depths, no side effects to the heart or lungs, and its ability to minimize gagging. In as few as two to three minutes, it’s relaxation and pain-killing properties develop. Contraindications to using nitrous oxide include emphysema, chest problems, multiple sclerosis, a cold, or other difficulties with breathing. 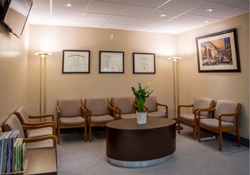 Oral sedation is a popular option for adults and children since it does not require an injection. 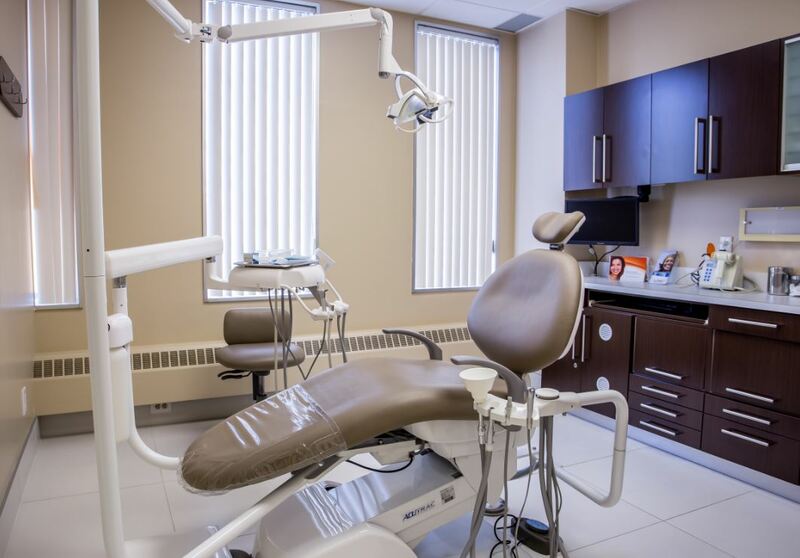 Patients will swallow a pill one hour prior to the intended procedure, and will be carefully supervised to ensure the proper level of sedation has been achieved. 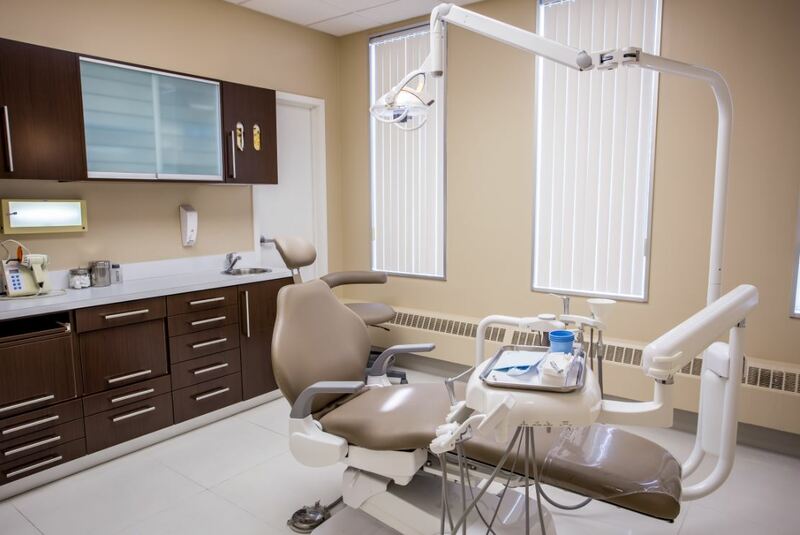 Often times, oral medication will be combined with nitrous oxide sedation to allow maximum patient comfort during the procedure. 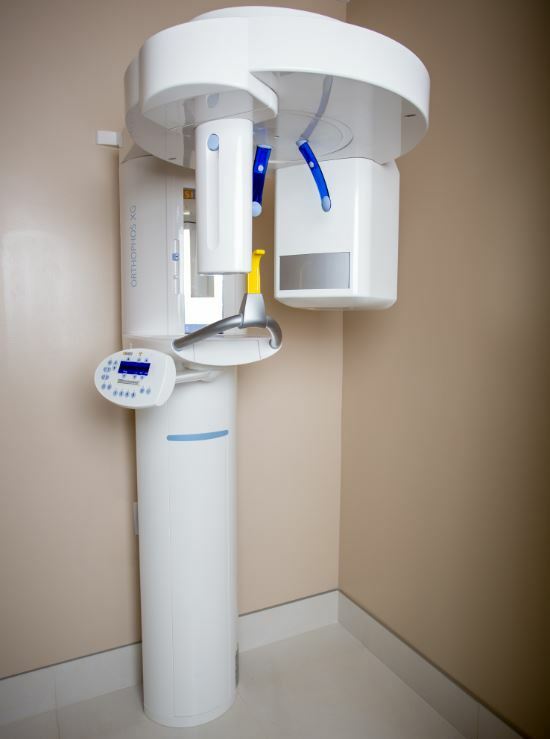 The patient’s vital signs will be monitored throughout treatment and during recovery. 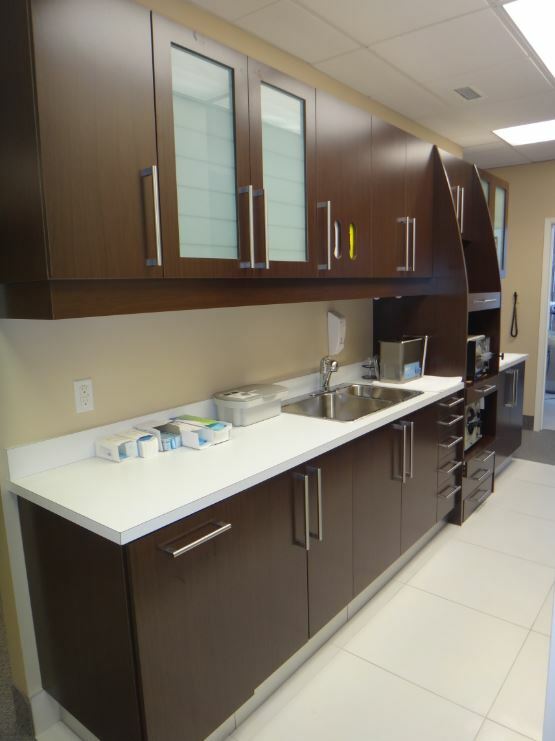 Deep sedation is also available for patients, and will be available at our satellite sedation office in Yorkville, Toronto. – You may not have anything to eat for three (3) hours prior to the appointment for nitrous oxide, and eight (8) hours prior for oral sedation. You may only have clear fluids, such as water or apple juice up to three (3) hours prior to your appointment. – Do not consume grapefruit up to 72 hours prior to oral sedation. – No alcohol consumption at least 24 hours before and after the appointment. – A responsible adult must accompany the patient to the office, remain in the office during the procedure, and drive the patient home. Transport must be via car or taxi, not TTC. – The patient should not drive a vehicle or operate any machinery for 18 hours following the anesthesia experience. – Please wear loose fitting clothing with sleeves which can be rolled up past the elbow, and low-heeled shoes. – Contact lenses, jewelry, and dentures must be removed at the time of surgery. – Do not wear lipstick, makeup, or nail polish on the day of surgery. – If you have an illness such as a cold, sore throat, stomach or bowel upset, please notify the office. – If you take routine oral medications, please check with the doctors prior to your surgical date for instructions. Contact our nitrous oxide North York, Toronto and sedation dentists at Yonge & Lawrence, serving the Greater Toronto Area, Avenue and Lawrence, Yonge and Eglinton, Yonge and Sheppard, Lawrence Park, North York and North Toronto area to see which sedation option is right for you.